Nadesalingam holding 9-month-old Dharuniga and Priya with 2-year-old Kopiga. 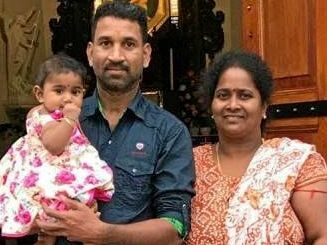 CALLS for the release of Priya, Nades and their two daughters from a detention centre are growing stronger, with 19 days left for the asylum seeker couple to determine their next legal move. 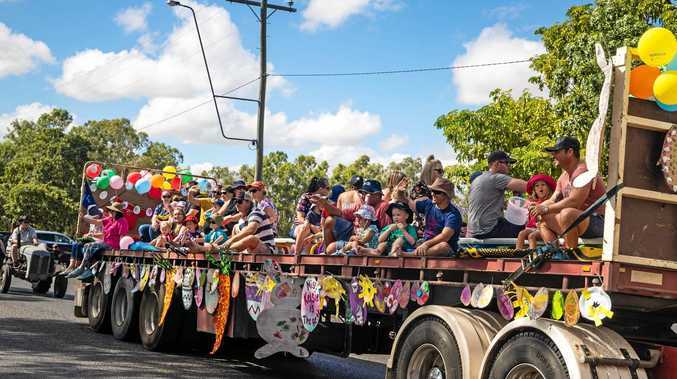 Within six hours yesterday Home Affairs Minister Peter Dutton received almost 100 comments from people pleading for him to allow the family back to Biloela. Responding to Mr Dutton's World Refugee Week speech posted on Facebook, which commended regional employees and towns for accepting refugees, one person wrote "even if the family didn't "tick all the bureaucratic boxes" I invite you to give higher priority to the needs, the wishes and the will of the Biloela". Others said, "the pleas of everyday Australians are failing to be heard" and "Priya and Nades deserve to go back to their home". The growing movement is support of the family comes off the back of a court rejecting their deportation appeal on Thursday. Friend Angela Fredericks said she could not believe it when she heard Federal Circuit Court Justice Caroline Kirton had rejected the family's attempt at freedom. The Biloela family has been detained at the Broadmedows Detention Centre in Melbourne for more than 100 days, accused of breaching Australia's immigration laws. Ms Fredericks has told supporters to leave comments on Mr Dutton's Facebook page and to call or email his office in a bid to show the wave of support behind the family. "When Priya heard the news, she called our friend, Chandra. Between heartbreaking sobs, all Priya could say was 'Please, please Biloela is my home'." The Tamil couple came to Australia by boat separately in 2012 and 2013 and settled in Biloela. But Priya's bridging visa has since expired.